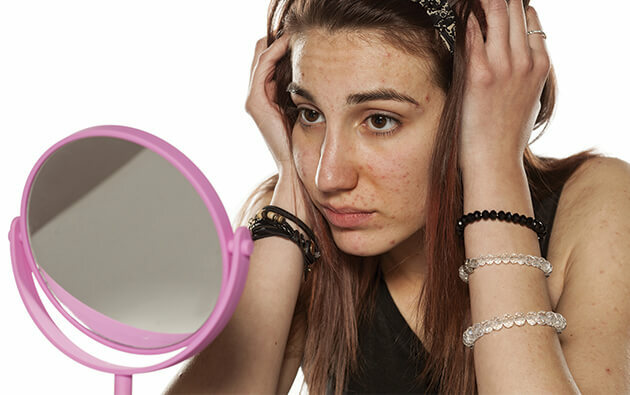 What is the Relation between Coffee and Acne? Exam time stress or first date – coffee has been the favorite drink for many of us all around the world. However, a vast majority of people have associated the beverage with acne breakouts. 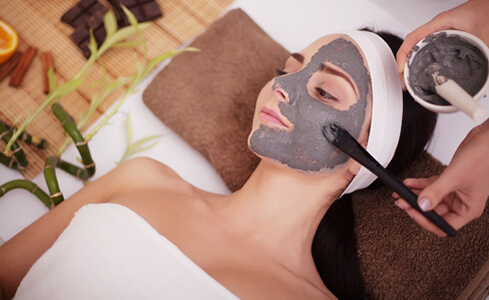 There are a number of popular beliefs wherein some people believe that coffee has magically improved their skin and helped them get rid of pimples, while others have stated the same benefits when they stopped its consumption. Although there’s no scientific evidence to support any direct link between coffee and acne, few assumptions can be made based on the known effects of coffee and caffeine on the body. Many women claim that giving up coffee has drastically helped their skin. However, there is no concrete proof of it. Also, the adverse impact of coffee on the skin is greatly dependent on the way you’re consuming coffee. Adding excess quantities of milk and sugar in your coffee is bound to negatively affect your skin as it is known that dairy products cause acne breakouts. In reality, consumption of coffee comes with both good and bad effects. The drink has been linked to activate stress response which can provoke the skin to produce excess oil (sebum) and spark acne-causing hormones. On the other hand, regularly consuming coffee is also known to decrease the risk of Type 2 diabetes and improve insulin resistance. Being rich in antioxidants, coffee can help in reducing inflammation and decreases the chances of acne flare-ups. Coffee contains caffeine which can stimulate stress response in the body. Consumption of the beverage can trigger the Hypothalamic-pituitary-adrenal (HPA) axis causing the brain to release corticotropin-releasing hormones (CRH). This can provoke the pituitary to release adrenocorticotropin (ACTH) and eventually allow the adrenals to release “cortisol”, known as the stress hormone. 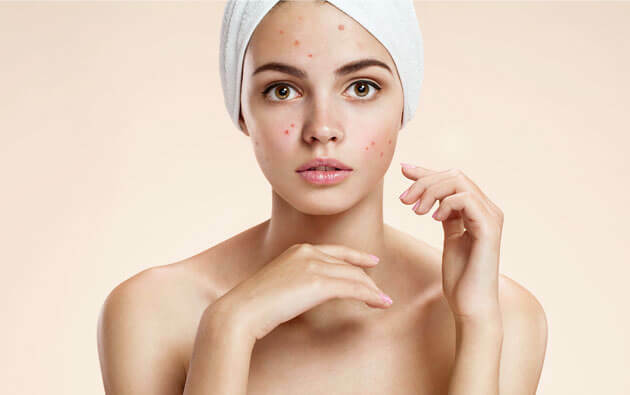 Many acne sufferers put the blame of their acne on cortisol but studies have found no difference in the cortisol levels between people suffering from acne and those who are not. 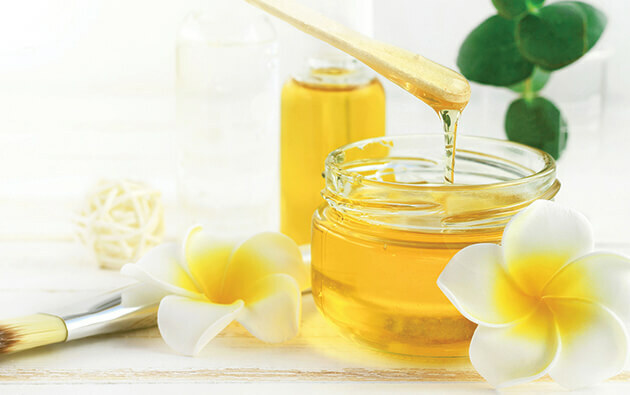 If your acne condition doesn’t improve even after giving up coffee, try using other remedies for pimples or go for the best products for acne like acne gel, acne soap. 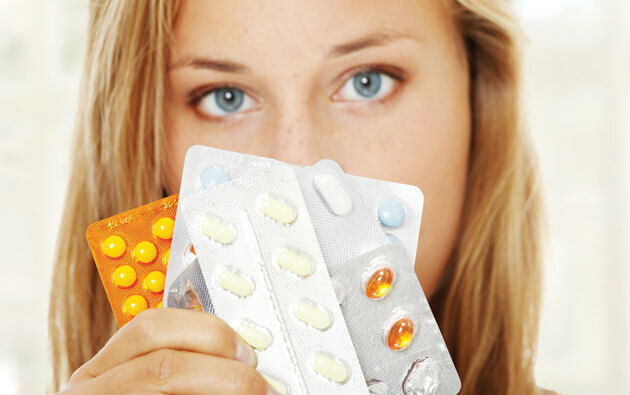 These over-the-counter products are effective in helping you get rid of acne as well as preventing them from recurring. One must never forget that excess of everything is bad. Drink coffee in limits and especially avoid the beverage when stressed as it can aggravate the acne-causing hormones and make things worse.